1980 brought us the hilarious, silly, cult movie Airplane! 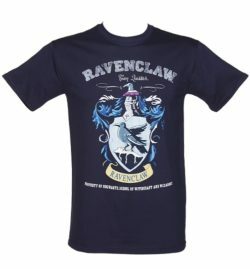 Full of wise cracks and comical situations. 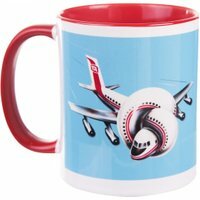 If you are a fan of Airplane, you should get yourself one of these mugs, just make sure you don’y call us Shirley.